Vanessa isn’t like any other rich girls you know. She enjoys being carefree. Even the mere sight of her favorite jeans and shirts makes her smile. She used to live a pretty normal life before, but her world turned upside-down when she learned that she’ll be married to a guy she never knew. Naging roller coaster ang buhay niya dahil sa pagdating ng binata. 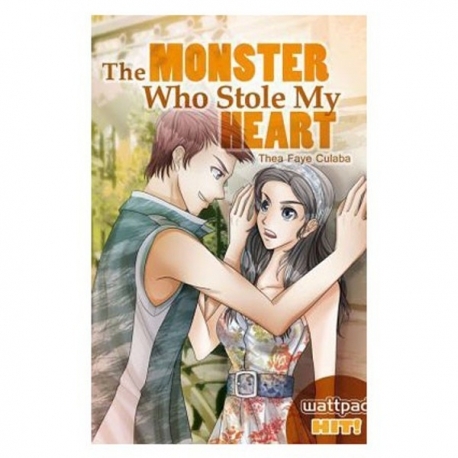 She hated this guy from the first day she saw him and considered him a shameless monster. All these time, she thought that getting rid of him is a piece of cake but fate was at play. Ivan is such a persistent soul and Vanessa was clearly caught off-guard. He wasn’t just any monster. 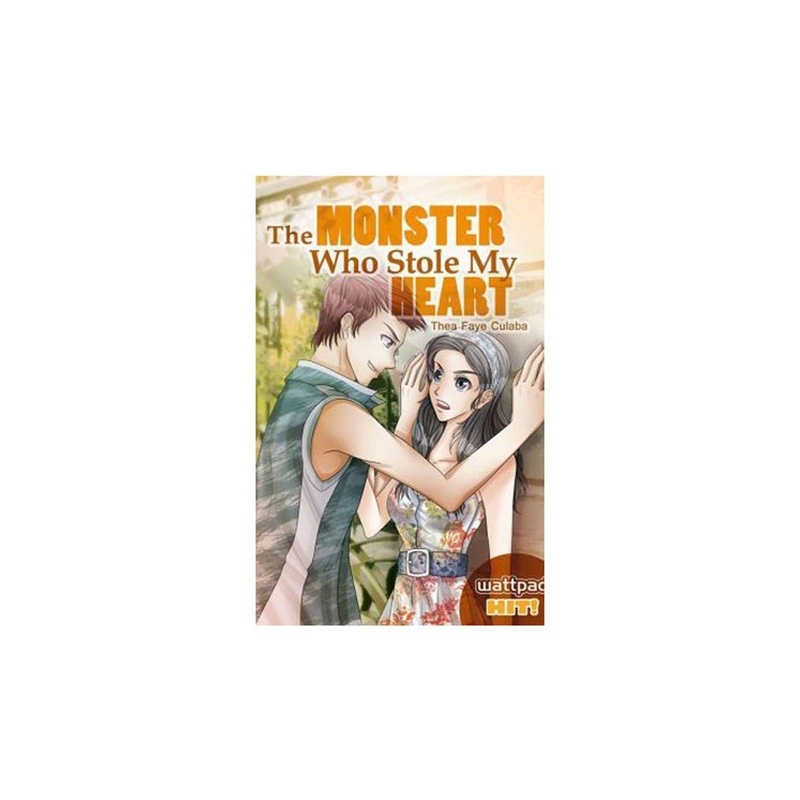 He is a monster who would go against everything just to steal the thing that she has been protecting for so long now-–her heart.